What are the greatest challenges facing the industry in the world of xVA? 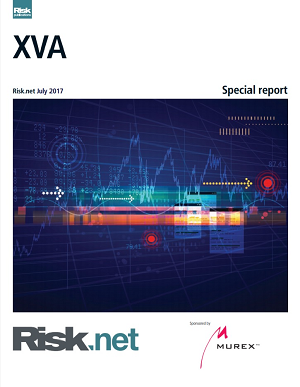 Which valuation adjustments are set to cause the most headaches for the industry, and what specific regulation is likely to introduce new challenges for pricing xVA? 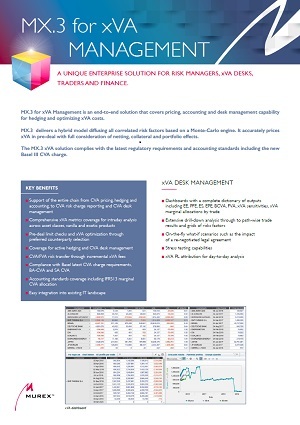 How are new tech solutions evolving to help price xVA?